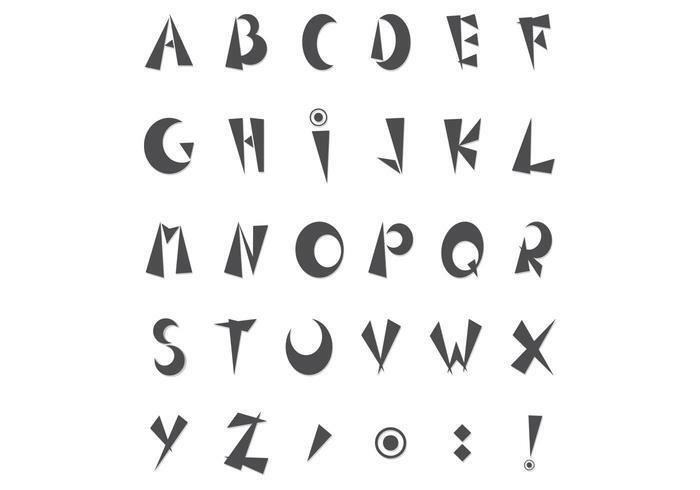 Funky Alphabet PSD Pack - Free Photoshop Brushes at Brusheezy! Get down with this new Funky Alphabet PSD Pack! Included in this alphabet PSD pack are all the 26 letters, and even the most used punctuation marks. Use this funky alphabet PSD pack in your work to add an unexpected style. Rather have the vector pack? Download the <a href="http://www.vecteezy.com/signs-symbols/59773-funky-alphabet-vector-pack/premium">Funky Alphabet Vectors</a> over on Vecteezy!